To build authority and trust with clients. To rank higher in Google. That’s it. It’s not to find yourself, become a great write, monetize your blog, or get a bunch of passive income from affiliate links (although some of this can help). The bottom line: Blogging helps you find the right kind of clients. Blogging tends to create a fear that has to be overcome or a sense of excitement that has to be contained. Let’s start with why you should blog. Then we’ll look at overcoming obstacles to blogging. 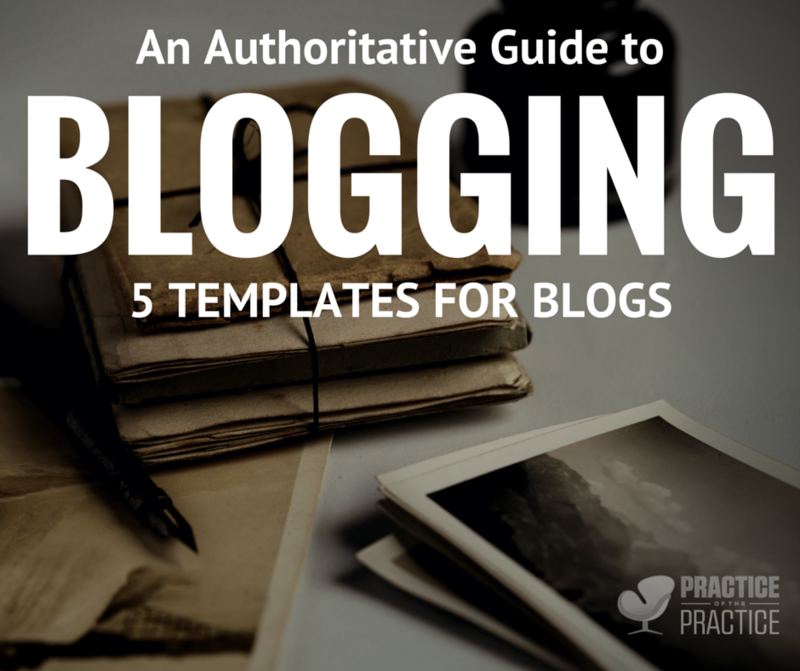 Lastly, I’m going to give you five templates to use to make blogging easier. They build their own trust, usually online. Networking, referrals, and being known in the community is how most private practitioners get referrals in the first category. A doctor knows you, so they refer to you when appropriate. An insurance panel says, “Yup they’re on our list.” Or a pastor says, “This is beyond what I do, you need to see this marriage counselor.” That’s how counseling refers often work. But what about when someone knows they need help and they don’t have someone they trust to guide them? They turn to the web. How do websites rank higher in Google? Through something called SEO (Search Engine Optimization). They Google [their issue] + [counselor or therapist] then Google adds the town. They decide within 10 seconds if they are in the right place. They base this on website design, ease of navigation, and whether the person looks like they will solve the problem. They take action. This might be clicking back to go to another website, emailing you, or reading more. They will always take some action. It increases how high you rank in Google, especially if you have articles 600-1,500 words that are each focused on one keyword. It shows that you know what you are talking about. It helps you figure out your ideal client or clients. Next, let’s look at some of the common reasons why people don’t want to blog. They will reveal or impact therapy in a negative way if they blog. They may reveal something that they later realize is harmful. How will this impact past, current, and future clients? Is it worth my time to blog? I’m a numbers guy who also likes art. 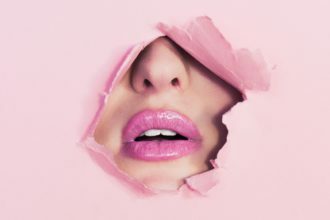 Here is an example of when blogging is not worth it: If you are totally full, expect to remain full, and have no reason to expand or reduce hours. Also, you plan to never make more money than you currently make. If that’s not you, let’s talk about why it’s worth your time. 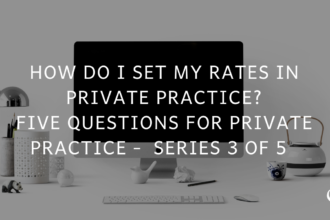 As you probably know, I advocate for a private pay private practices. It allows more flexibility and autonomy. It allows my client and I to discuss their therapeutic needs. Yes, it excludes some people, but overall it’s best for me, my mental health, and my business. I have a multi-clinician practice. So let’s look at how one hour of writing a blog might help my bottom line if I do that once per week. If I write one blog post per week for six months, I will most likely start ranking high for the keywords I focus on. Over six months, that would be 26 weeks, so 26 hours. At $195 per hour that’s $5,070 in lost work (if I’m full). 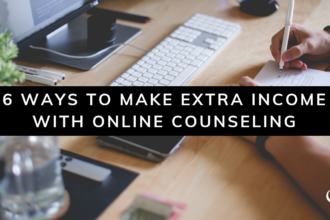 So, do you think that demonstrating your expertise will bring in 4.3 clients? So yes, it’s worth your time. Here are a few videos and posts to help you get started with the technical side of things. But what if you have too many ideas? If you have too many ideas, that’s a really good thing! Currently, Google likes longer articles, but that could change overnight and change back the night after that. Focusing Blog Ideas Tip #1: What’s your main point? Before I gave the examples, I wanted to make sure that I covered why someone should blog and what stands in the way of it. When I discovered that books, blogs, and other info products were just lists of lists, it made everything so much easier! How to reduce anxiety in the summer: It’s just a list of a bunch of things that reduce anxiety. 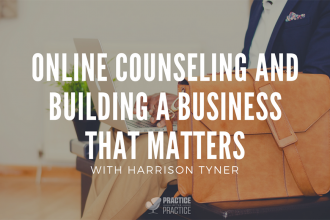 With counseling blogs, you really want to serve a function. Don’t get too deep into your own storytelling. Stay focused. Be short-winded if that makes sense. 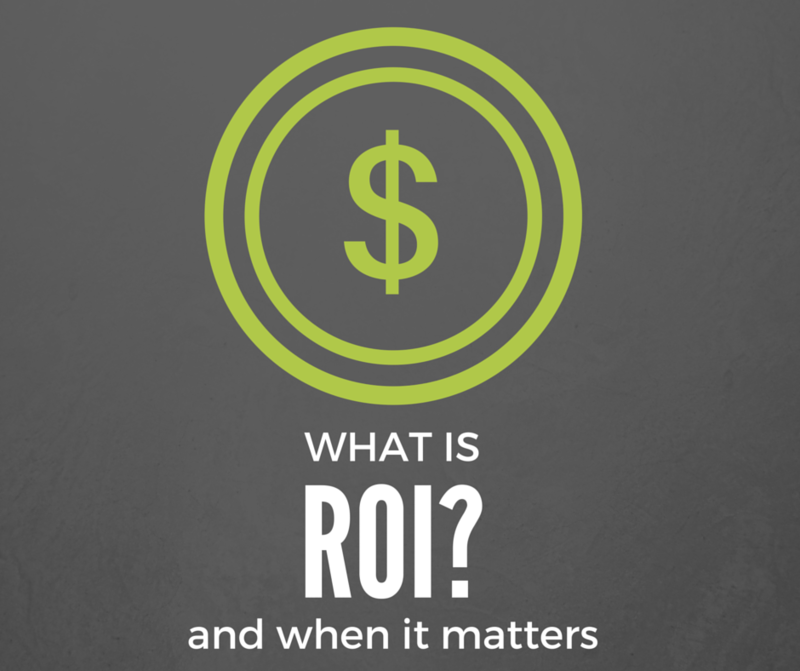 Huge authoritative posts are great, but function is most important. If you work with young parents and kids, get hyper into those topics. Don’t talk about play therapy, toys, fair-trade shade grown butter, and a paleo diet all in one post. Take each topic one bite at a time. But it’s already been said? There are a billion women out there, why would anyone be friends with you? Because you are you! You have amazing and interesting quirks, things that no one in the world does. You have unique opinions that are different and framed uniquely based on YOUR experiences. Your voice, adds a color to the conversation that never existed. That is why you need to blog! Now that we’ve covered how people feel about blogging, why you need to blog, and what gets in the way of blogging, let’s dive in! Blogging does not have to be difficult. These five blogging templates will help you learn to structure your thoughts around specific topics. There are numerous other types of blog posts, but for someone just getting started these are the essential five. This post is a great way to show authority in a specific topic. It might be a larger topic you cover like anxiety, depression, DBT, or marriage. These posts are usually 1,500+ words. How do people feel about this topic? What stands in the way of progress this this topic? How can people solve this problem? History of people’s feelings about video games, benefits and cons of it. Several things stand in the way of getting help: generational divide, a lack of communication, lack of research, and newer treatments. This blog post is great for quick hit posts that don’t take much time. It shows you have a sense of humor, know what’s trending, and that you have valid opinions. Why were you drawn to this video in 3-5 sentences? What are three truths that this video touches on? What is the take away from this video that someone can take action on? I love this video about parenting because it’s hilarious and it also touches upon several truths. I’d then talk about how this video touches on connection through hardship, art and music transcending daily life, and the important of play in a family. The big take away is to find something common to work on with our spouse and kids. 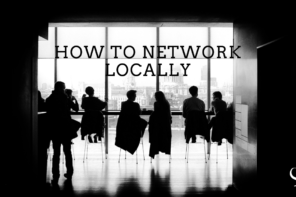 These posts are great for internal and external linking. This is similar to an authoritative post, but usually shorter and specific around one diagnosis. In your own words, how does this diagnosis effect daily life? What are typical treatments of this diagnosis? Here are ten questions to ask yourself about Seasonal Affective Disorder. This symptom is often a part of the follow diagnosis, but doesn’t have to be. We all have bad day, but being in a bad mood is a reality for a number of people. If you change your food, you can change your mood. Research says three things about food and mood: certain foods cause inflammation (cite research), it gives you a sense of control, and it can be social. Here are five quick shopping lists and recipes to get you going on improving your mood with food. One small step is to eat an additional fruit today. What is something that can help your ideal client today? The purpose of a blog interview is to spotlight someone doing great work that will give good content to your audience. 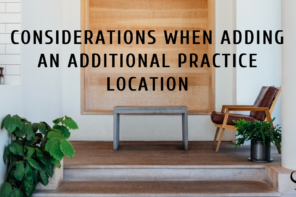 If they are in your private practice, this spotlights them. If they are not, they may drive traffic to your website. Who is this person, what’s their business, and website? What are you finding interesting right now? Where are you headed, what are you working on? Meet Jill, she’s an acupuncturist and Chinese medicine expert I’ve seen over the past year. Jill then tells the story of why she went into acupuncture. She discusses some new things she just learned when she went to Tibet. She just got accepted to take veteran’s insurance and she’s excited about that. She’s now working on expanding to offer more massage options too. The best way to start a new habit is to set a micro-goal. A micro-goal is something that is so small, it’s easy to do but it’s part of a larger goal. If your goal is to blog more often to grow your private practice, then what is one thing that would be the smallest step forward to go from nothing to something? 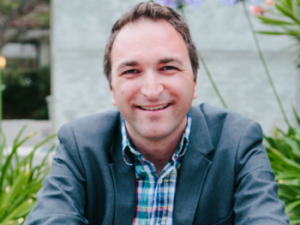 Joe Sanok is a speaker, mental health counselor, business consultant, and podcaster. Joe has the #1 podcast for counselors, The Practice of the Practice Podcast. 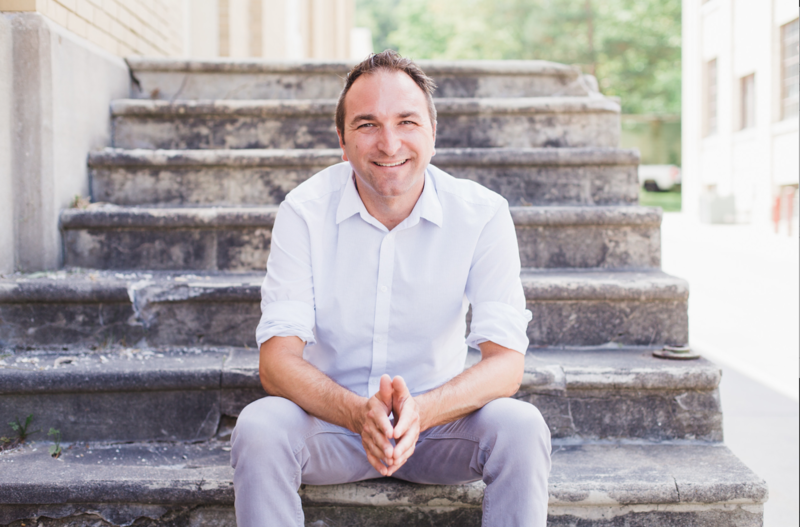 With interviews with Pat Flynn, John Lee Dumas, Chris Ducker, Rob Bell, Glennon Doyle Melton, and JV Crum III, Joe is a rising star in the speaking world! Joe is a writer for PsychCentral, has been featured on the Huffington Post, Bustle, and Yahoo News. He is a keynote speaker, author of five books, and is a top­ consultant.